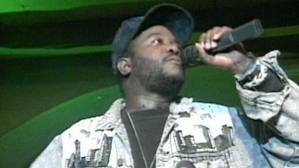 Michael Peace launched a solo career as a Hip Hop artist in the 1980s from Queens, NY. 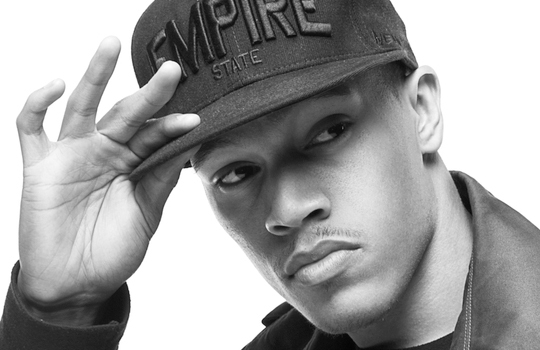 He was the first solo Gospel Rapper to get a real record deal with distribution and promotion. He faced all the challenges you can imagine, from the Hip Hop community not fully recognizing his projects as one of theirs, to pastors flat out rebuking him for producing such trashy worldly music. The battle for the Gospel Rapper to get respect from both the church and the industry was longer than the war in Afghanistan. Another wave of artists arose in the 1990s, like Cross Movement, Gospel Gangsters, T-Bone, and Pettidee, but commercial success was still out of reach. In the past 10 years, a new era has begun for those that have been labeled Christian Hip Hop artists. Philadelphia rapper Da TRUTH addresses the hot topic of CHH’s Identity Crisis on Rapzilla and discusses why Gospel gives CHH the cold shoulder on Wade O Radio. At one point, Da TRUTH was embraced by the Gospel Music scene, touring with Kirk Franklin, and even releasing a DVD in 2007 called Da’ T.R.U.T.H. 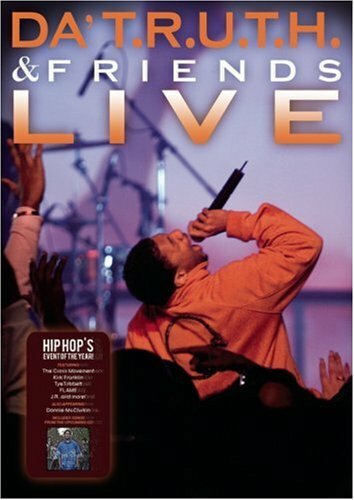 & Friends LIVE!, which included some Contemporary Gospel Artists. Further diversifying the fan-base, Reach Records artists performed at the 2011 GMWA Convention in Tampa. In 2012, Da TRUTH also got to rap on stage at the Stellar Awards together with singer Canton Jones and rapper Lecrae. This month, the Stellars will have the General Public as the voting body for the second and final ballot which will result in four entries in each category and will determine the winners (The first round if voting is determined by SAGMA members). Year after year, out of all 28 categories, CHH artists are nominated in only one – Rap/Hip Hop Gospel CD of the Year, which in 2014 included: BIZZLE, THE GOOD FIGHT, GOD OVER MONEY RECORDS; DEREK MINOR, MINORVILLE, REACH RECORDS; LECRAE, GRAVITY, REACH RECORDS; THI’SL, FREE FROM THE TRAP, FULL RIDE MUSIC GROUP, LLC. 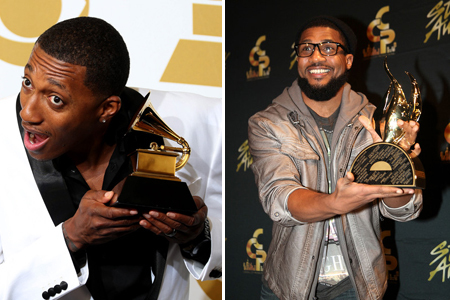 Lecrae won that category [ Stellar Awards ], but the odd thing is, just one year earlier, Gravity won Best Gospel Album at the 2013 Grammy Awards and Best Rap/Hip Hop Album at the 2013 Dove Awards, yet was not considered a top contender in any other Stellar Award category. Stellar Nominees for Internet radio stations “C1 Radio” and “HOT3:16”, that include a variety of Christian Hip Hop songs on their playlists, where not included in the final balloting but were upstaged by Traditional and Contemporary Gospel stations [ Stellar Awards Radio Ballot ]. Hosted in January during MLK weekend, The Stellar Gospel Music Awards Show is a production of Central City Productions, founded by Executive Producer Don Jackson & produced by Barbara Wilson. (Chicago-based Central City Productions is a distributor of original programming to television & cable networks). Contrary to the sacred side of the music industry, CHH artists like Andy Mineo were featured in mainstream Hip Hop media outlets like BET’s 106 & Park, BET’s Cyphers, and SiriusXM’s Sway in the Morning. CHRISTIAN RAP IS NOT GOSPEL? IS THIS SOMETHING NEW TO THE INDUSTRY? In the early 2000s, Radio & Records charted Christian Hip Hop or Gospel Rap music under Christian Rock or Christian Rhythmic formats depending on how the Christian radio stations reported their playlists. Artists like Grits, Cross Movement, and KJ-52 consistently topped those charts. In 2002, KJ-52 brought attention to the genre in the main stream when he released the track and video “Dear Slim” addressing rapper Emenem in his lyrics, and getting video rotations on VH-1 and MTV. 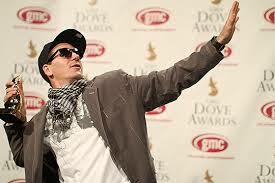 It was the first of it’s kind to get over 100,000 copies sold by a solo Christian rapper. 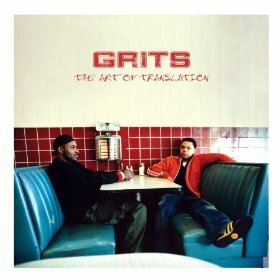 Another success story that year was the rap duo GRITS with their song “Ohh Ahh” which appeared on the MTV show My Super Sweet 16. It is also used as the theme song of The Buried Life and on the soundtracks to The Fast and the Furious: Tokyo Drift and Big Momma’s House 2. In 2014, Gotee Records announced that the song was RIAA Digital Gold Certified, having surpassed 500,000 downloads. On July 6, 2006, Billboard’s parent company VNU announced they will acquire R&R Magazine, adding them to their collection of music industry companies (Billboard Information Group, Nielsen BDS, and Nielsen SoundScan) [ Billboard Acquires R&R ]. Since the acquisition, the Christian Rhythmic format was dropped as a sub-genre all together, forcing stations to report the music under other categories. The only natural place for Gospel Rap (as some call it) was to be reported to the Gospel Charts. But something strange begins to happen. 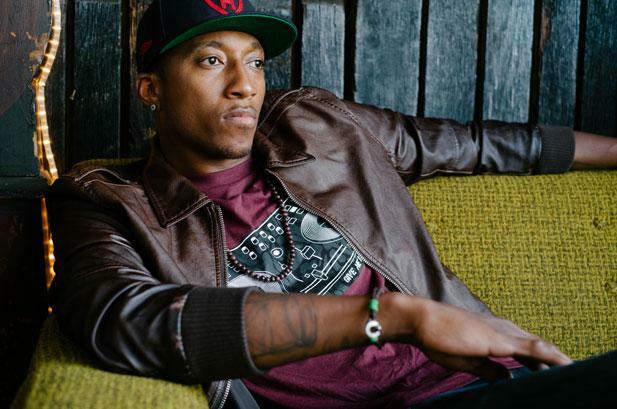 Reach Records begins to make big moves in marketing and in September 2008, Lecrae enters the Gospel Charts and peaks at #1 with his album Rebel, #2 on Christian and #60 on Billboard 200. In 2010 Gravity repeats the pattern bringing more than just top sales, but as mentioned above, several top awards. Meanwhile, KJ-52 continues to represent CHH in the Christian Hit Music and Christian Rock markets, racking in nominations and awards at the GMAs. In an interview with The Christian Post, Bishop T D Jakes states that “Gospel Hip Hop has made significant contributions to the next generation,” and referred to a time when Mahalia Jackson, known as “The Queen of Gospel,” was viewed as controversial for rocking the boat in her day. Why the disconnect all of the sudden? Why does Gospel music want to draw a line between the old and the new? Is there jealousy in the camp? Are they losing THAT much money? Is separation the solution?